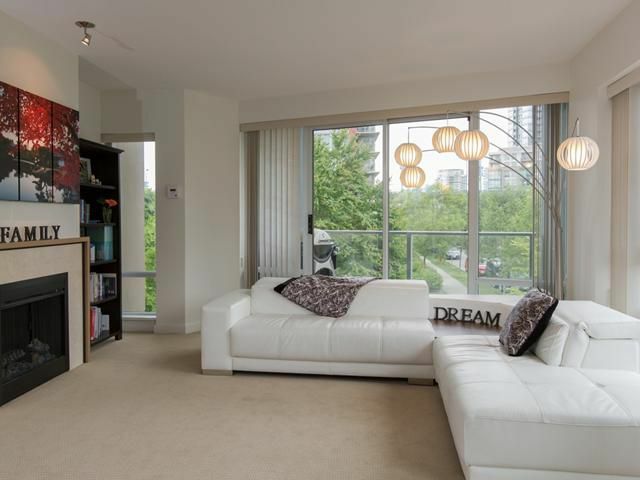 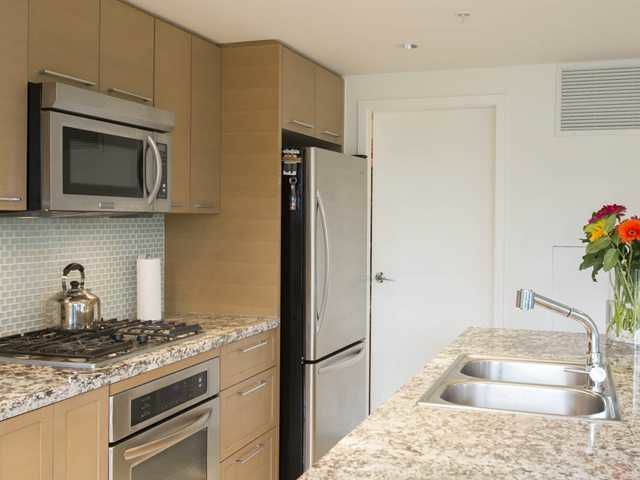 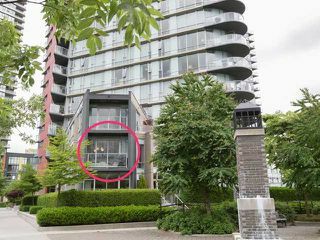 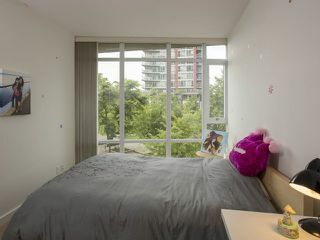 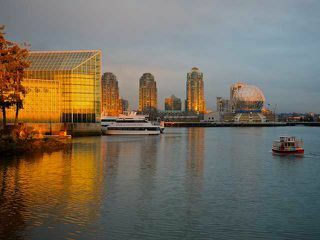 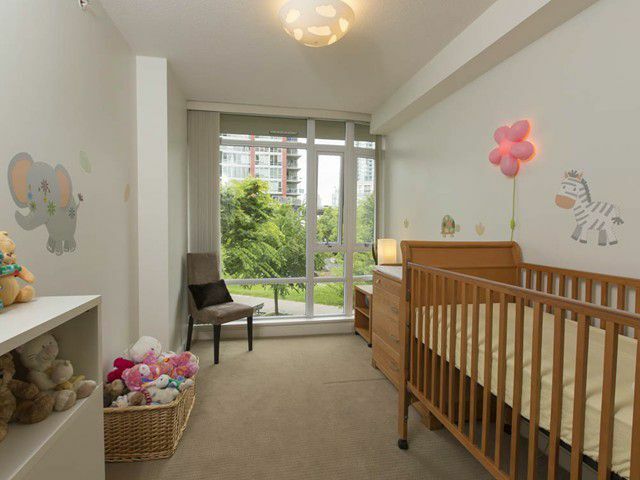 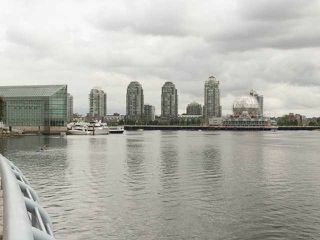 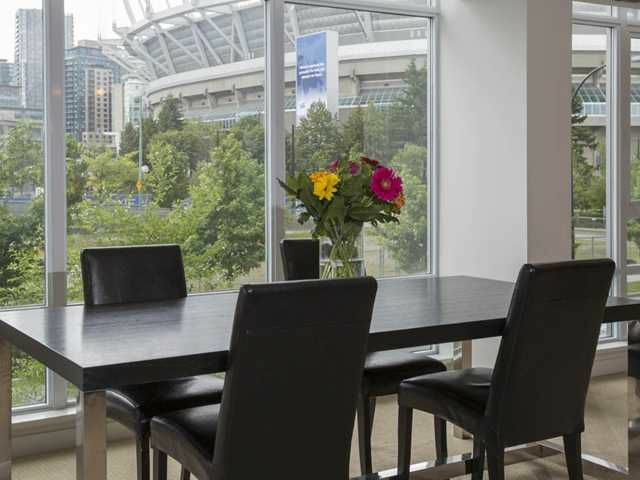 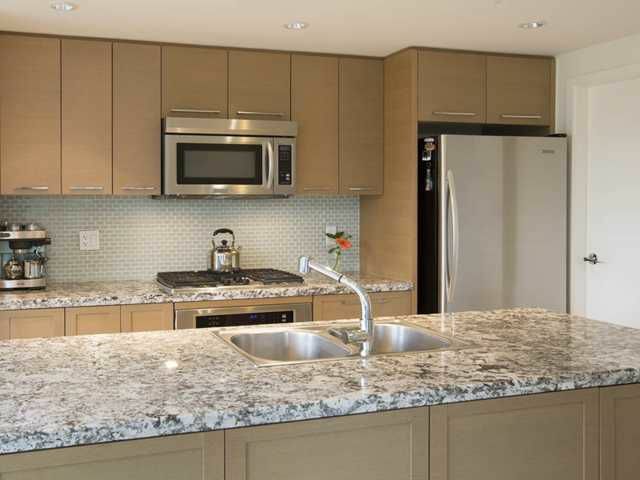 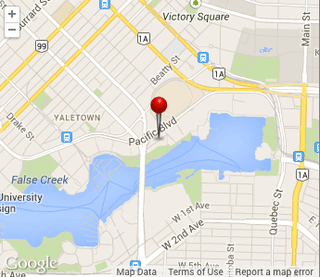 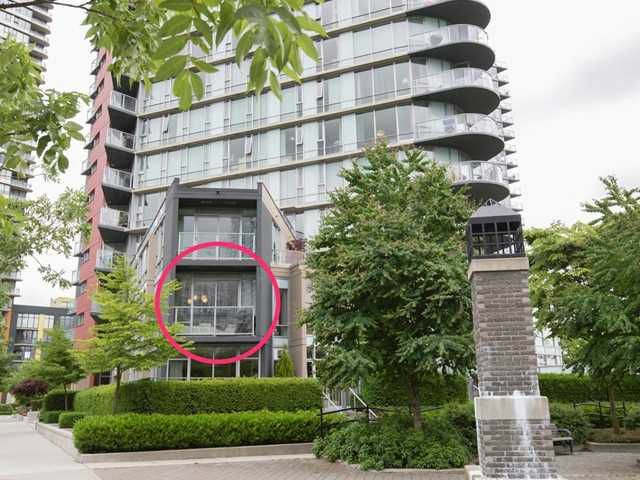 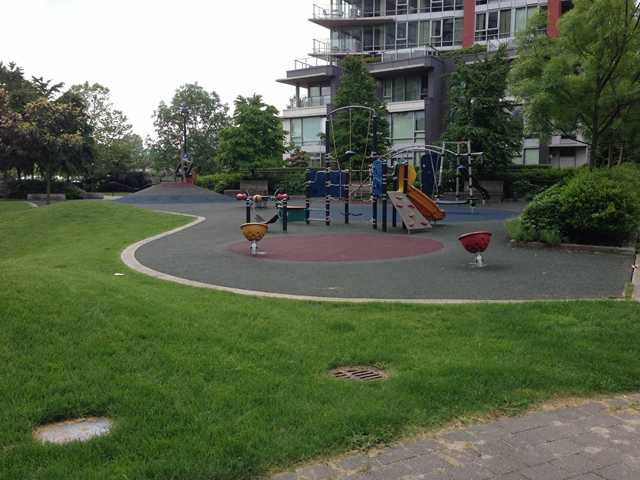 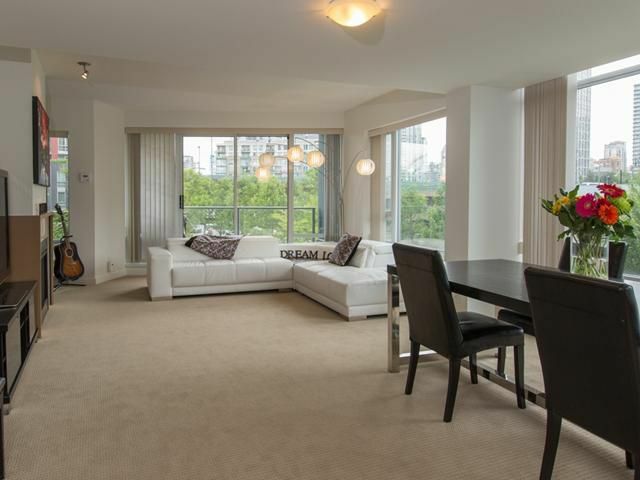 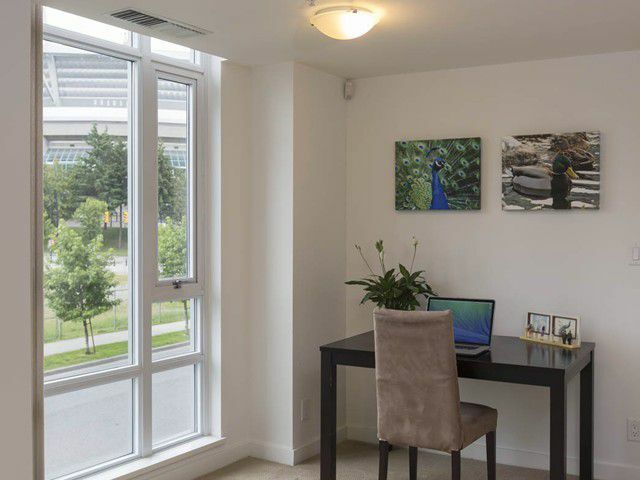 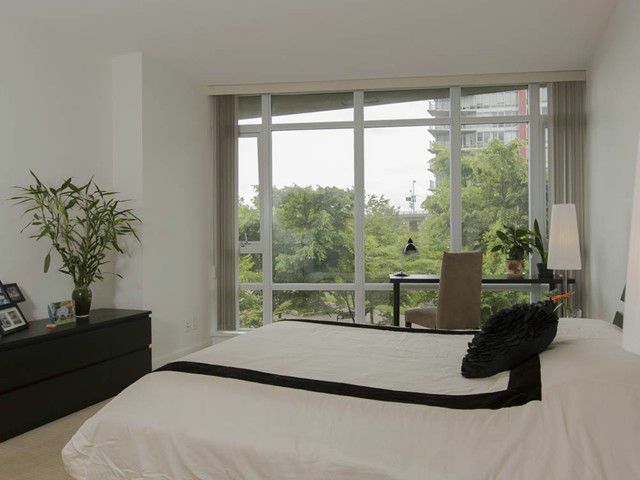 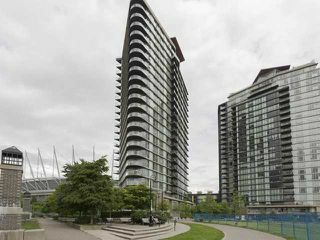 RARE OPPORTUNITY AT MARINER on the False Creek North WATERFRONT! 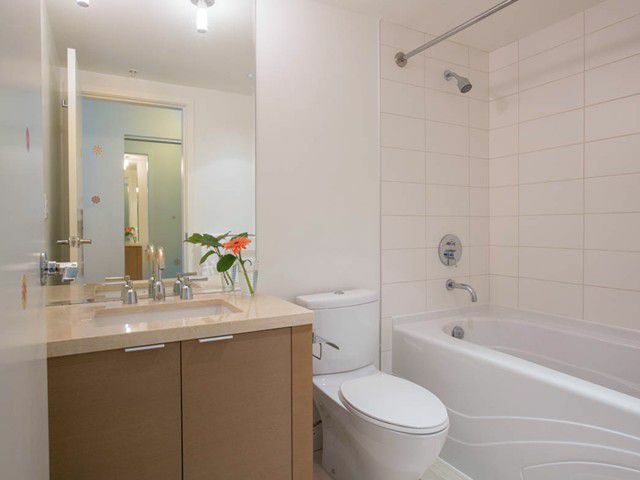 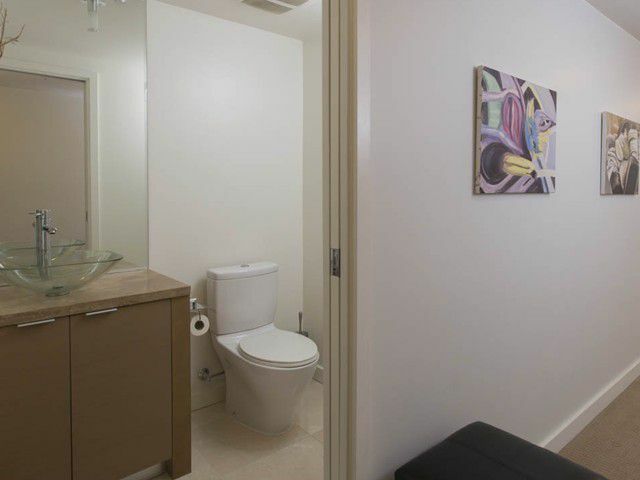 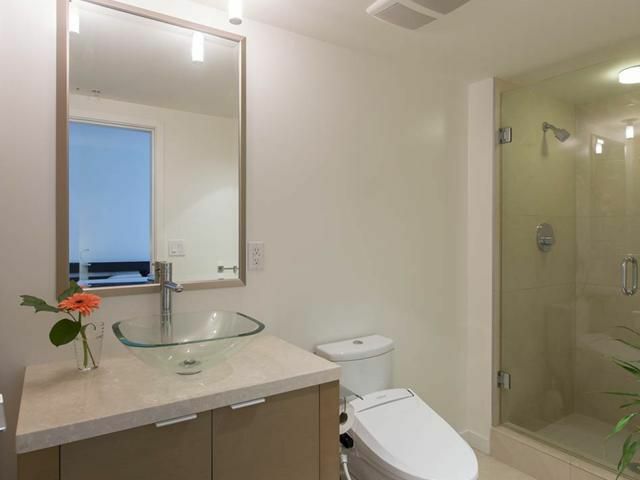 If you value PRIVACY this ONE LEVEL 2nd floor suite, the ONLY suite on the floor has it! 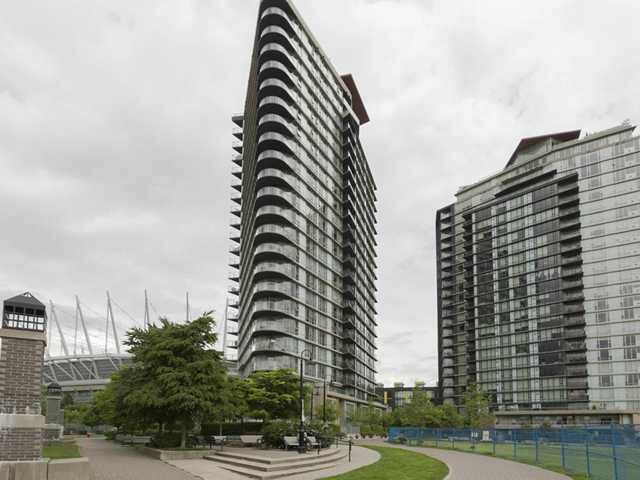 Extra spacious 3 bedroom, 2.5 bath suite of 1679 SF offers Southwest exposure to thegardens of Cooper's Park, the Seawall plus winter views to the water. Contemporary design features include: gourmet kitchen equipped with walk-in pantry, wide granite countertops, 4 burner gas range & Kitchen Aid appliances, luxurious natural stone finished bathrooms, in-suite air cooling system, & open BBQ balcony. 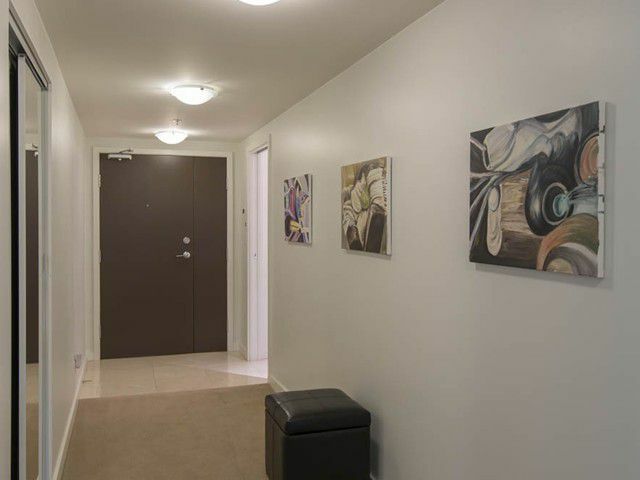 Appreciate 2 parking, locker, concierge services, Esprit City Club with its 60' pool, 2 lane bowling & free use of kayaks. 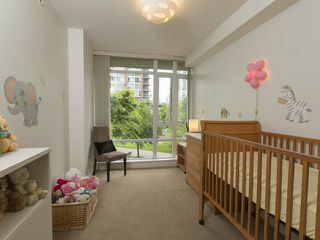 Quiet parkside retreat in the heart of the city!